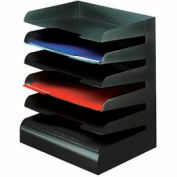 3 Shelf Station ANSI A refill pack. 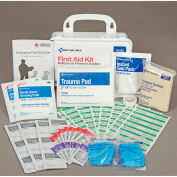 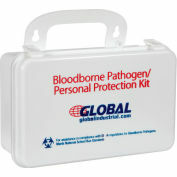 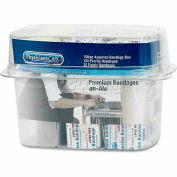 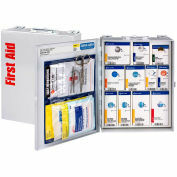 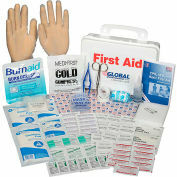 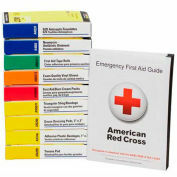 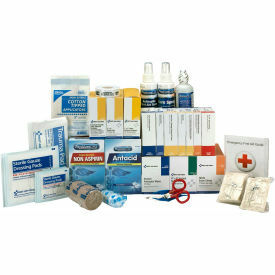 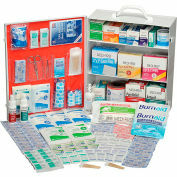 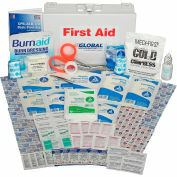 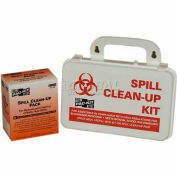 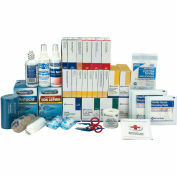 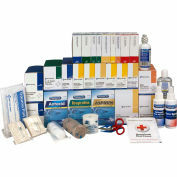 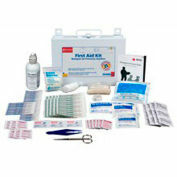 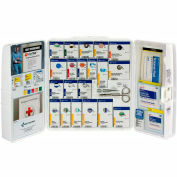 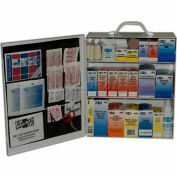 Refills any 3 shelf station kit to ANSI Class A 2015 standards, plus other essential first aid components. 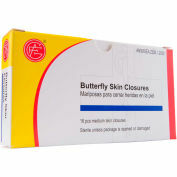 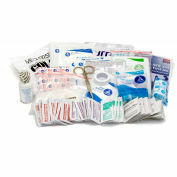 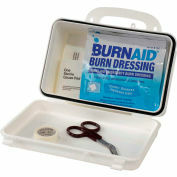 (10) Fabric Bandages, 2" x 3"
(10) Gauze Dressing Pads, 4" x 4"
(100) Cotton Tipped Applicators, 3"
(10) Gauze Dressing Pads, 3" x 3"
(1 )Burn Spray, 4 oz.